hd00:39Young people couple hiking nature winter snow forest trail. Teen hipster travel living active lifestyle exploring forest and mountains. Outdoor recreation activities for youth. Youth travel Europe. 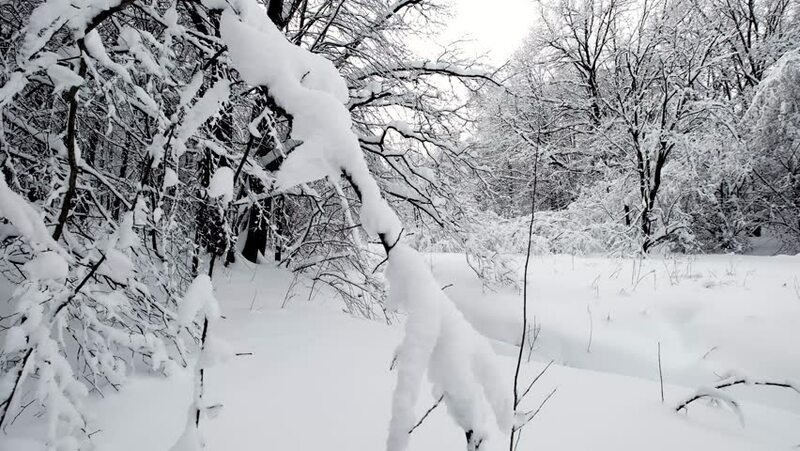 hd00:23Winter day scenery in the birch trees forest during the snowfall. View from the top of the hill.